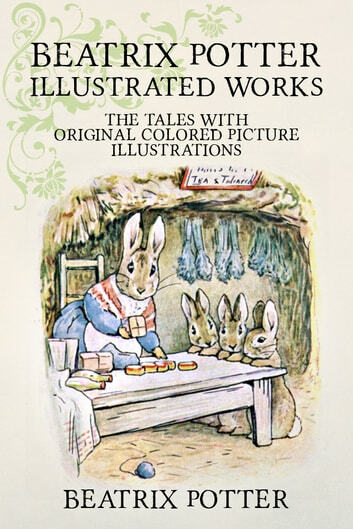 "Beatrix Potter Illustrated Works" is a collection of 22 tales by Beatrix Potter. 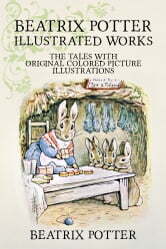 The tales are fully illustrated with original and colored pictures. More than 650 (yes, six hundred fifty) images are included! Unlike other collections, this collection does not skip any of the images from the original versions and more important, the image quality is excellent. No low resolution images have been included in this collection. Each image comes on a page by itself and the text related to the image is below it. 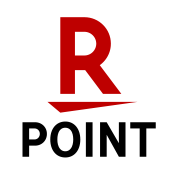 This title includes a clickable Table of Contents for easy navigation. Went back to my childhood, before children's stories were watered down, and found myself envying people who still had children to read to.